After 2 successful years, this program has concluded. Thank you to everyone who participated! 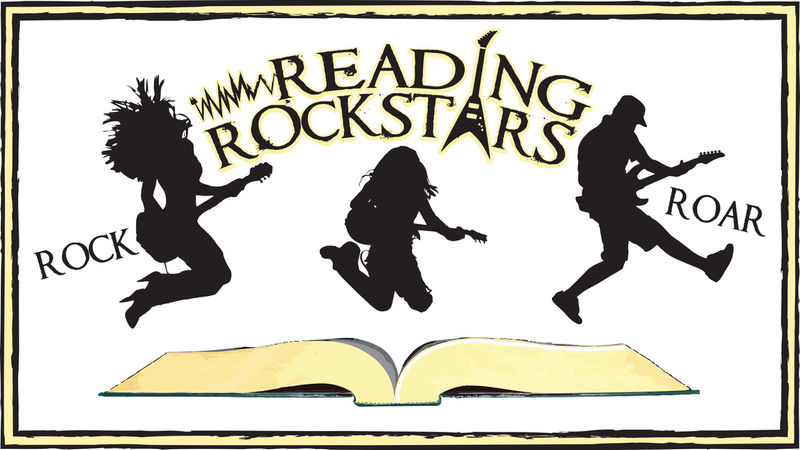 The Reading Rockstars Read-A-Thon concluded in 2015 after 2 successful years raising over $15,000 for Bethel schools. The funds raised went to providing mobile laptop carts for each school. The event kicks off with a Rock Concert at each school performed by Angel Thorne Music Company followed by an appearance from the Danbury Whalers.